Rainbow Trust are busily preparing for the ICAP Charity Day 2018, which takes place this year on 5 December 2018. For one day annually, the global organisation gives away all its revenues and commissions with the aim of positively changing the lives of thousands of people less fortunate. 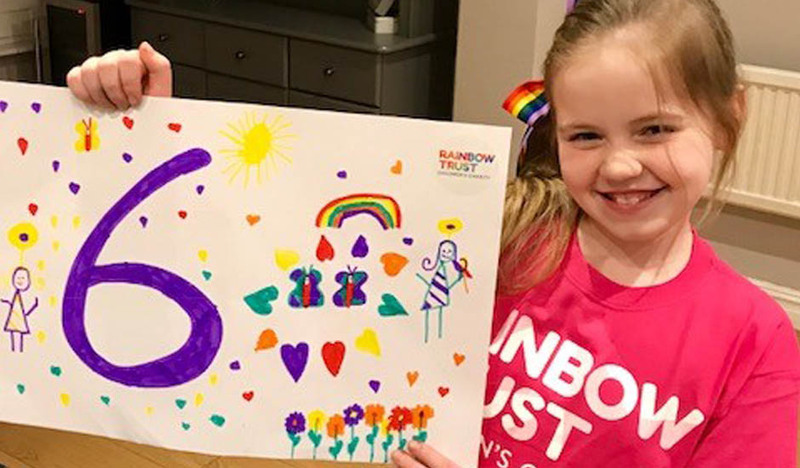 Now in it’s 26th year, ICAP selects a number of charities to benefit from the Charity Day and this year Rainbow Trust are one of those lucky enough to attend the event at the London office. We have been excitedly counting down to the big day. To add to the excitement, we received a generous offer from Momentous Photo Booth who have offered us the use of one of their Animated GIF Photo Booths. We offer our heartfelt thanks to the team at Momentous Photo Booth for their support and look forward to working with them on the day.